A ficto-critical response to Jutta Koether's 2014 show at Praxes, Berlin. Published with Undercurrents, a journal of writing and art out of Glasgow University. Reading as part of 'Sense and Non–sense: a festival of absurdism' at Centrum, Berlin. November, 2013. The text evolved into a series of dialogues, monologues and instructions, giving an interpretive voice to the women who populate Jen's floating world. 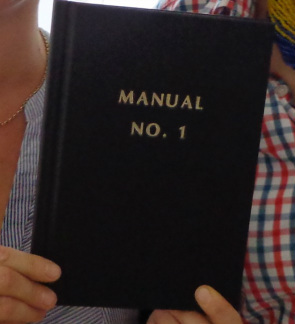 With the help of designer Anje Jager it was turned into a hardback book, 'Manual No. 1'. The book is displayed as an integral part of the exhibition, making physical the books Jen features within her drawings, with the potential of knowledge and power that their contents represent. Jen Ray is represented by Wentrup Gallery and featured in 'Vitamin D2' Phaidon's latest encyclopaedia of perspectives on drawing. Anje Jager is a Berlin-based designer and illustrator. 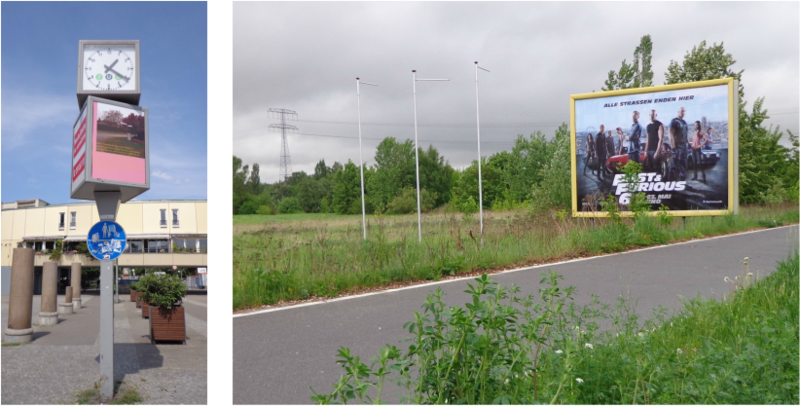 Collaboration with Janin Walter for Clockwork Gallery Berlin, in an advertising hoarding outside Hallesches Tor UBahn station. where city, field, dorf and plattenbau intersect. A commissioned text to accompany 'Horror Vacui', an exhibition by artist Janin Walter in Riga, Latvia, July 2013. When light departs it does not leave darkness. It leaves lightnessness. An entire silver clamour of departure, which would be quiet were it not for the horrible ceremony emptiness enacts. Look Mother, there is a gap under the bed. We have lost the gables of the roof to it. They fell in the night. I can see mist upstairs. White gulls flecking the Persian grey. I think the man with the tool belt is in the gap now. Can you not hear him rustling under us? He’s snickering about something. Oh, it’s your teeth. His fingers callous the grey squares that fell from the roof. Tappy tap, he shines the gap with slate. Hear him now, speaking to his tiles? You are right, Mother. It is difficult to sleep with a man under the bed. Especially one who is such a hard worker. Tappy tap, he shines the gap with Mother’s teeth. I thought they were in the jar by the bed but no, it seems they are in my mouth. I had not assumed they would fit so perfectly. The man is kind enough to sing to us. Tappy tap tap, look how he shines the gap. Hannah Murgatroyd, 2013. All rights reserved.